Thanks to the steadily increasing population along with its attendant sedentary lifestyle, it is only a matter of time before more and more doctors end up becoming almost chronically over worked. Thanks in part, not just to the ever-increasing burden of the various patients that they have to see every day, but also the amount of ‘red tape’ in the forms of reports that they have to file on a regular basis. This is partly due to the increasing need for transparency as well as the more stringent regulatory mechanisms in place today. In fact, it is not all that unusual for a doctor to see up to forty or even fifty patents in a single day. Add to that the fact that he is responsible for the reports and charts of every single patient. Taken together these two requirements make for an extremely exhausting workday indeed. In fact, this is precisely why a large number of professional healthcare service providers (including doctors, nurses, patient attendants etc.) have now commenced enthusiastically shifting to SRT or Speech Recognition Technology so as to alleviate their workload to a great extent. Many doctors as well las their staff members often have to face longish delays as the software takes its own sweet time in recognizing them and their individual voices. This is partly due to the inherent limitations of the software being used since it is not always easy for the machine to be able to understand and react to different sound bites, accents, and non-native language speakers, thereby leading to inadvertent errors in transcription. Most machines and software are designed to pick up words and transcribe them, which is fine if the doctor is in a controlled environment. However, busy hospitals by their very nature are anything but silent places. From patients to crying children, there is a veritable deluge of words that the machine can pick up and the same can get potentially included in the transcription, easily enough. While power outages are a very rare event, but that does not mean they do not exist, especially in an emergency situation such as a natural disaster when the hospital and the medical staff within may already be overwhelmed. 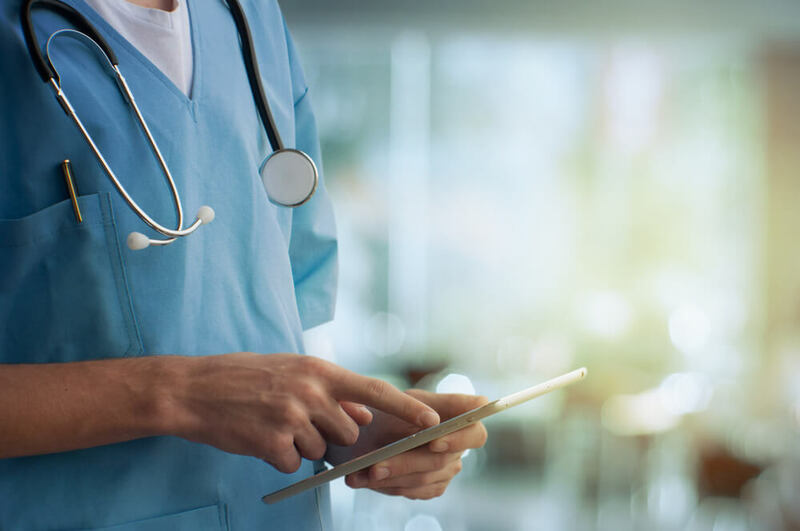 If the power goes during a transcription or before the data was saved in the digital format, valuable patient records may be irretrievably lost. In the light of the above, we can safely deduce that SRT is the panacea for a whole lot of records and other data filing work for the medical industry as a whole, provided it is used properly and with the right training so as to ensure that it is utilized to the optimum.